In a world where communications are increasingly digital, we believe face-to-face events have never been so powerful for businesses. They can help you build relationships, engage with customers and develop new partnerships. As well as putting on a lot of our own workshops, seminars and networking sessions through Unhooked Communications and the Northern Creative Collective, we also organise various events for clients as part of their PR and marketing activity. 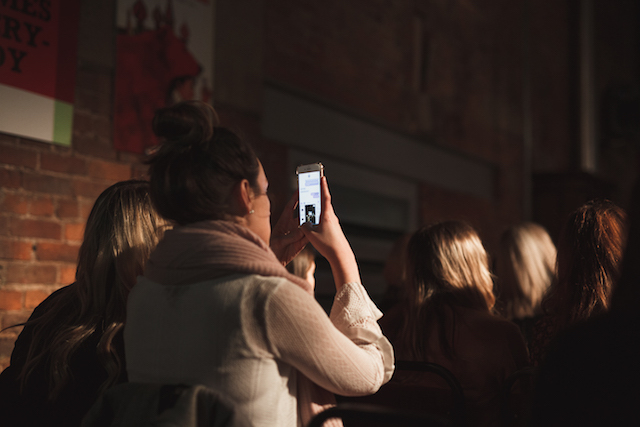 Although live events are brilliant for human interaction, to maximise the impact we always look at how we can generate content from them and encourage people to share their experiences online. 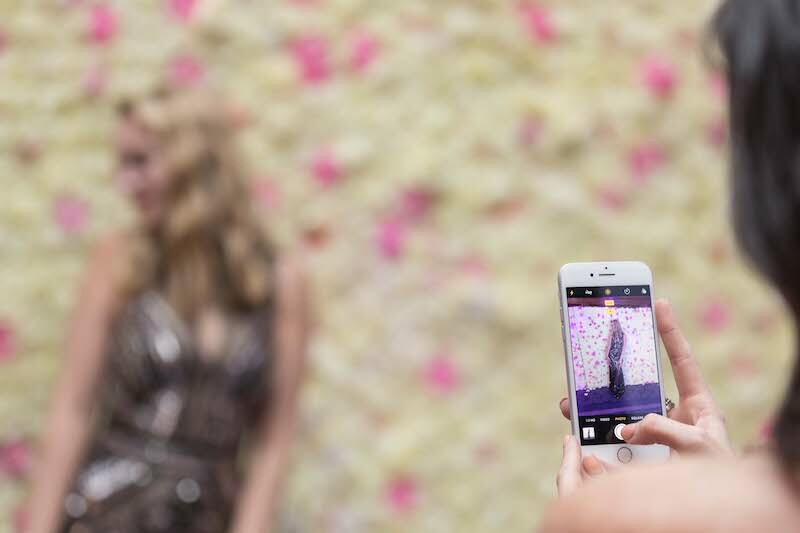 And this is where making your event Instagrammable comes into play. An Instagrammable event is one that is visual appealing and/or includes some experiential elements in a way that encourages guests to take photos and share on social media. And why would you want to do this? Well, if guests share your event and mention you in their posts it will help get your brand in front of more people. And not just any old people – relevant people. After all, social media users are typically connected online with others they have certain things in common with – whether that’s a hobby, job, where they live or other interests. Encouraging guests to share their experiences on social media will also help them to remember you, your brand and key messages. Unless they post on a temporary platform – like Instagram Stories – they’ll have a permanent memento of the event. It can have lots of other benefits too, such as helping to sell tickets for future events (nobody wants #FOMO) and encouraging future partnerships with complementary brands, organisations and influencers. 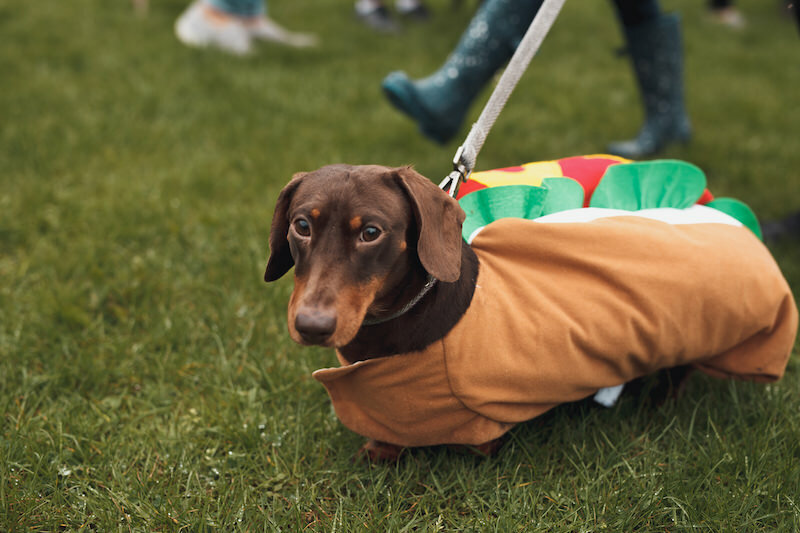 While most of us have probably been to parties with photo booths, fancy dress props or cardboard Instagram frames, if you want to step up your game here are four examples of Instagrammable events to inspire you. Food and lifestyle photographer Georgie Glass works with brands such as Deliveroo. Georgie is also the founder of The Blogger Dining Club, which brings bloggers and restaurants together for intimate and experiential dining experiences. If there’s any audience which needs to be suitably impressed before sharing something online, it’s bloggers. So what are Georgie’s top tips on how to make an event Instagrammable? Georgie adds: “I know wherever I’m working the chefs and staff will have me covered with an incredible dining experience, so I need to tick all those other boxes to make sure the guests’ experience goes from a good evening to a night they won’t forget. And there are three areas I focus on. “Firstly, centrepieces are crucial. For the audience I tend to work with, flowers are always a big hit. You need to work with a florist you know and trust who can create something beautiful for your attendees to share on social media. In May 2018, Unhooked Communications organised a fundraising event for Forget Me Not. As well as raising money for a new children’s hospice opening in north Manchester, the aim of the event was to get as many people in Greater Manchester and beyond aware of the charity, which up until late 2017 had no links with the region. The idea for the event started out as dog show and competition, but to increase the visual nature of the event we added in two key features. 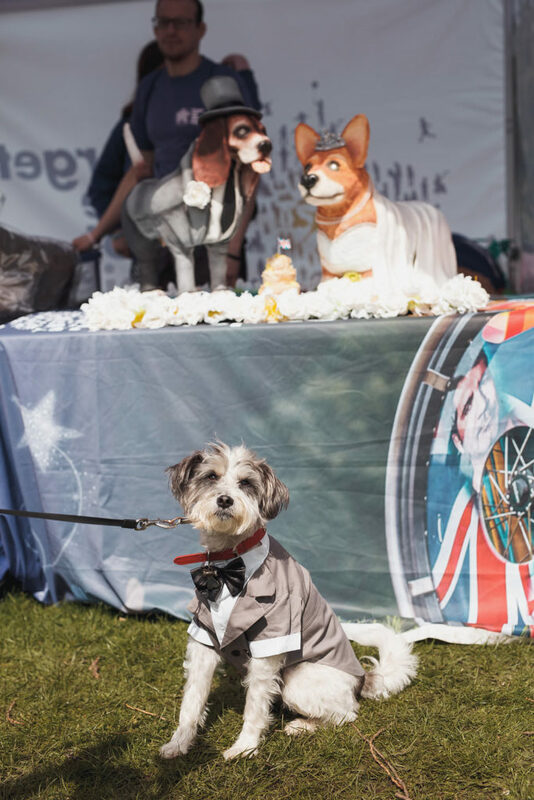 Firstly, a dog fancy dress competition (judged by Gogglebox’s Tom and Julie Malone!) not only got people sharing photos on Instagram, Twitter and Facebook, but it also helped us achieve widespread media coverage. 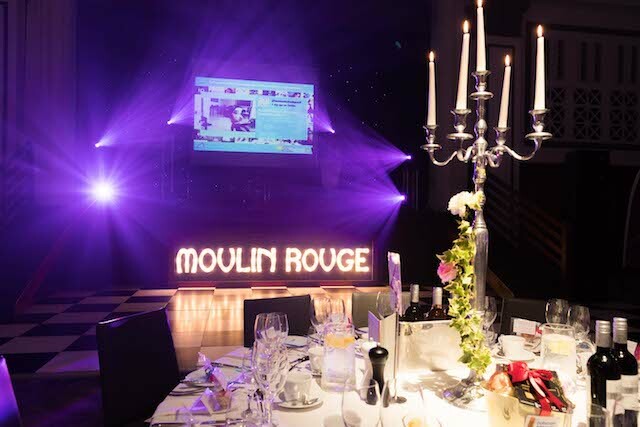 The event and charity were featured in the likes of Manchester Evening News, Unilad and several other Manchester-based websites, forums and social media groups. Secondly, we commissioned Channel 4 Extreme Cake Maker Molly Robbins to design and bake a very special cake for one of the hospice’s children who was going to Prince Harry and Meghan Markle’s wedding. 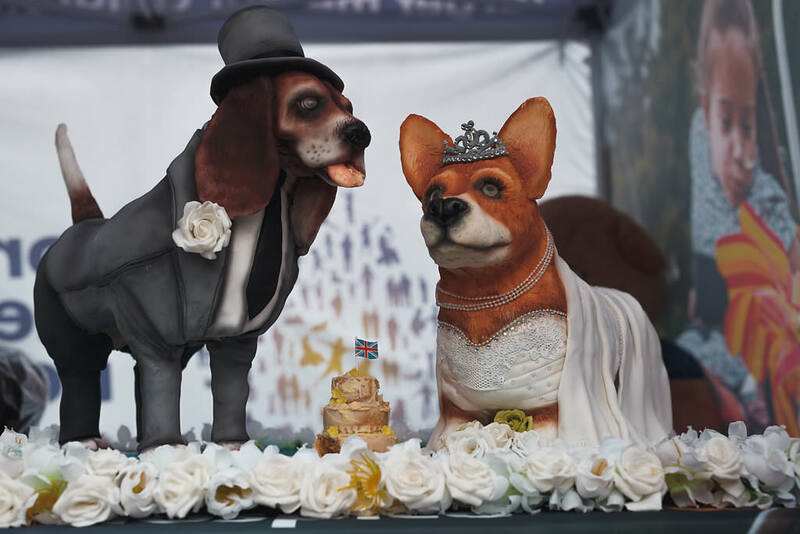 The finished result was a life-sized beagle and corgi wedding-themed cake. It served as an eye-catching centrepiece for the event and all the guests got the chance to tuck into the cake once it was cut at the end. As well as lots of the attendees taking photos and sharing on social media, we were also featured on Channel 4 and several national and regional publications. 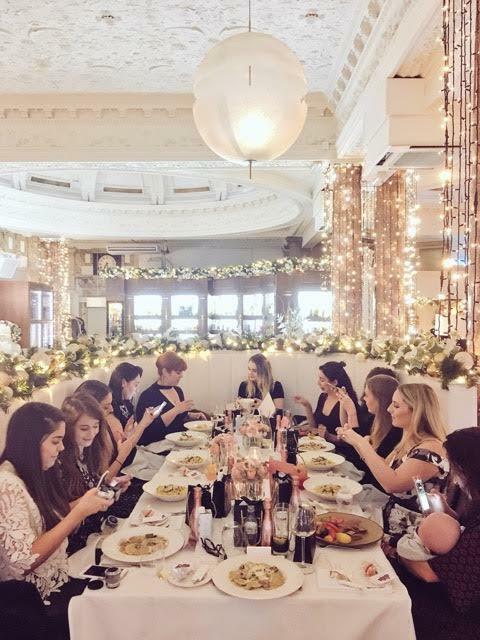 In September 2017, the first ever Northern Blog Awards was held in Manchester and was attended by 200 bloggers, content creators and online influencers. 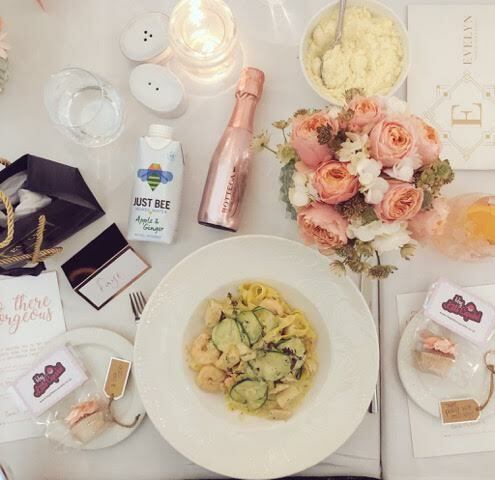 Over 70,000 nominations and votes were made for the awards, which saw 29 bloggers win awards across 25 categories, covering topics such as food, family, beauty, fashion, health and interiors. As the excitement of the evening’s award ceremony unfolded, the shortlisted candidates along with fellow guests and sponsors shared 710 social media posts, reaching 1,017,824 people, 2.1 million impressions and resulting in the hashtag #NBAs17 trending in Manchester that night. 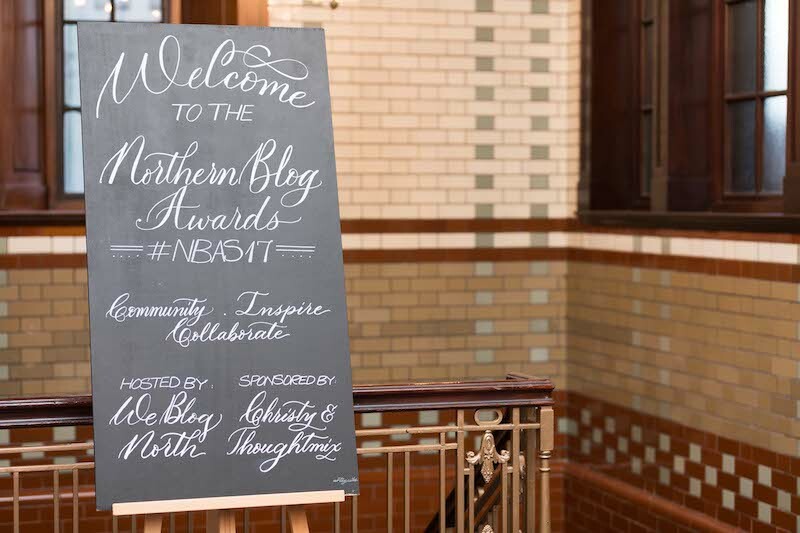 So how did the organiser of the Northern Blog Awards manage to encourage so much engagement on social media and create such a buzz around the event? Holly Wood, founder of WeBlogNorth, says: “Every single detail from the choice of venue through to the small touches, like the rose gold cupcakes from Hey Little Cupcake and beautiful place cards from Artysnibs were chosen because they were beautiful. “Our venue, The Principal, had recently reopened following a major refurbishment and really gave the big wow factor. It was the latest hot spot in Manchester that everyone wanted to visit and get on their Instagram feeds. We also had things like a flower wall and Macramé archway from Little White Attic, which were perfect for group photos and selfies. 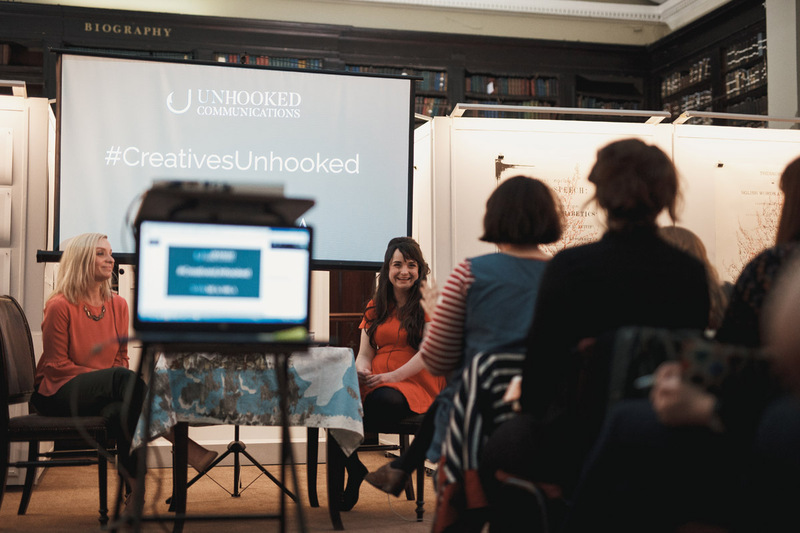 At one of our Unhooked Communications and Northern Creative Collective events – Creatives Unhooked – we intentionally chose a beautiful and unusual venue, hidden in the heart of Manchester. Our speaker, Sara Tasker from Me & Orla, is a successful creative entrepreneur who has gone from setting herself a personal challenge of sharing an Instagram photo a day to running a multiple six figure business. 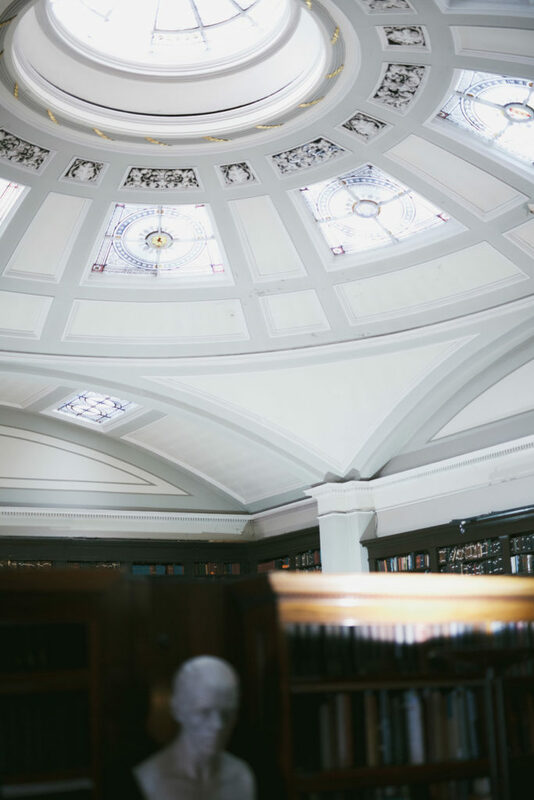 We wanted the event to motivate and inspire freelancers and small business owners – and the Portico Library with its ornate domed ceiling, eclectic furniture, hidden corners and centuries of thoughts nestled in the pages of old books created the perfect backdrop. Because the venue was so stunning, we really wanted our guests to engage with the space, as well as interact with each other. So, we ran a competition on the night, encouraging people to explore, take photos and share their thoughts on social media to be in with a chance of winning a place on one of Sara’s highly sought-after Instagram courses. From bespoke illustrations to edited videos, we were blown away by the quality of content that was created and shared in just 24 hours. And not only did it help to get our guests into the creative spirit, it also helped us to share to the wider world what had gone on at the event, with over 165,000 people reached on Twitter and Instagram in just one day. If you want any help with organising, promoting or marketing events as part of your PR and marketing activity, contact Unhooked Communications today. Or, if you want to know how to promote and market your own events, there is a dedicated events module in the full PR Unlocked training course. Face-to-face events are a powerful tool in PR and marketing. But to get even better results and reach more people, you need to think about ways to encourgae your guests to share their experiences on social media. 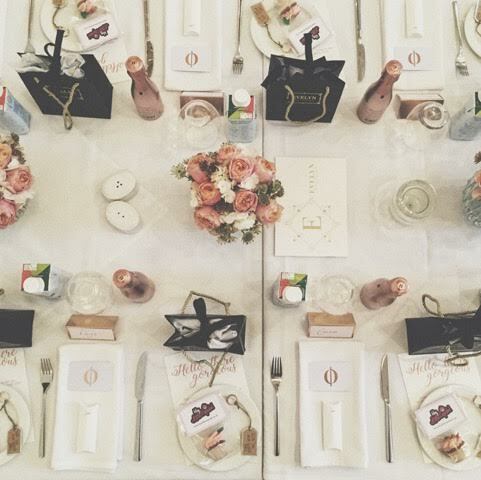 Here we look at how to make an Instagrammable event.